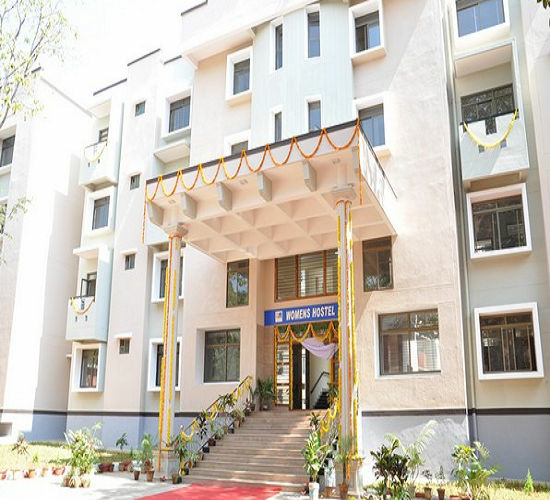 JSSCP is affiliated to the JSS University, Mysore and approved by the All India Council for Technical Education (AICTE), New Delhi and Pharmacy Council of India (PCI), Govt. of Tamil Nadu and recognized by other statutory bodies. 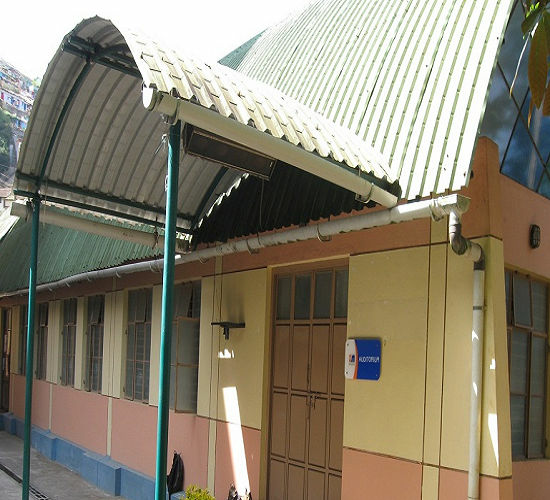 Atpresent the college is one of the largest postgraduate and research institutions in the country imparting quality pharmaceutical education and pharmacy practice. 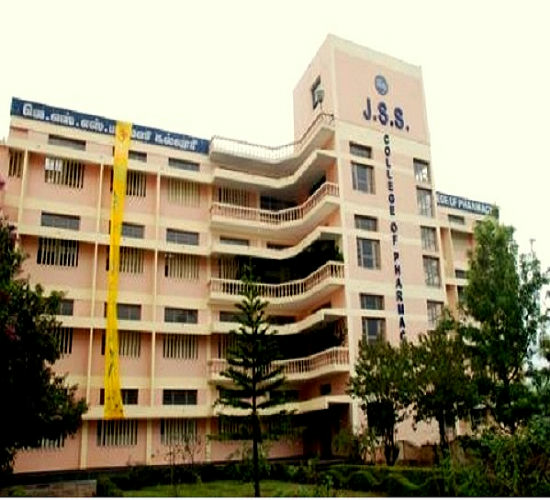 JSS was 5th rank in the country in an independent survey conducted by Courtesy: Career 360 in July 2011. In the last three decades, more than 1300 research papers have been published and presented at various national and international conferences. 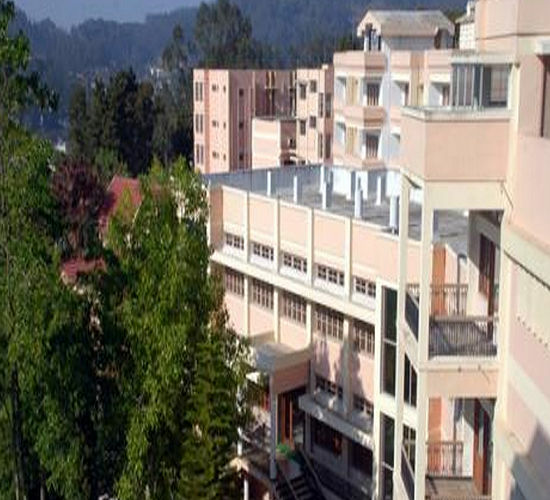 The college has received research grants from WHO, DBT, DST, ICMR, TNSPWT, CSIR, AICTE and UGC pharmaceutical industries. 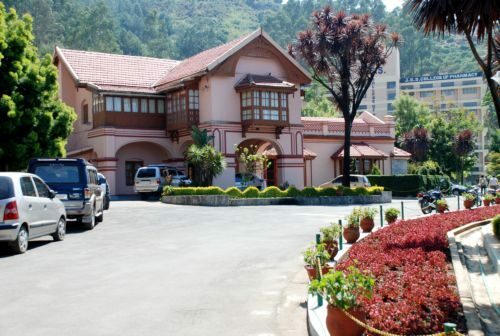 The College and the University are accredited by the National Assessment and Accreditation Council (NAAC) with 'A' Grade.